China's foreign ministry dismissed a report by the South China Morning Post it was funding construction of a camp in Afghanistan's narrow Wakhan Corridor. China has dismisssed presence of its military personnel on Afghan soil at any time. China's defence ministry said on Thursday that it was supporting Afghanistan's defence and counterterrorism efforts, a day after Beijing denied a plan to build a base in Afghanistan and to send Chinese forces to the war-torn country. 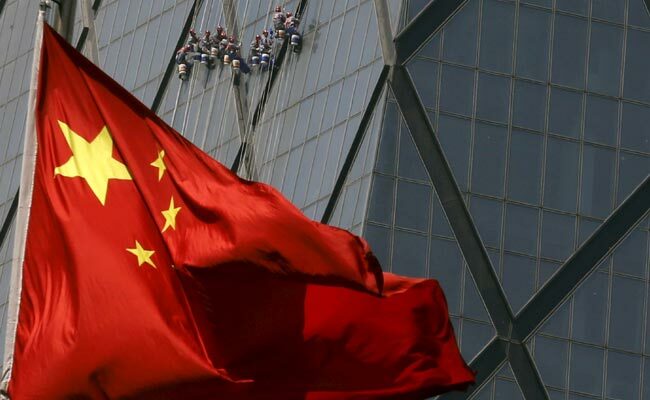 China's foreign ministry on Wednesday dismissed a report by the South China Morning Post that cited sources with ties to the military as saying it was funding construction of a camp in Afghanistan's narrow Wakhan Corridor linking the two countries, and could send hundreds of troops there. The Hong Kong newspaper later updated its report to quote Afghanistan's embassy in Beijing as saying China was helping the country set up a "mountain brigade" to boost counterterrorism efforts, but that there would be "no Chinese military personnel of any kind on Afghan soil at any time". Chinese defence ministry spokesman Wu Qian, asked about the mountain brigade at a regular monthly news briefing, said China and Afghanistan had "normal military and security cooperation". "China and the international community are all supporting Afghanistan to strengthen its defence and counterterrorism building efforts," Wu told reporters. "At present, both sides are in communication and coordination about the relevant matter. China is willing to continue working hard with Afghanistan to jointly protect both countries and regional security and stability," Wu said. "As for the so-called reports on China stationing forces in Afghanistan, this does not accord with the facts," he said, without elaborating. In recent years, hundreds of people have been killed in the far western region in unrest China blames on ISIS. China has also worked with Pakistan and the United States to broker peace talks to end Afghanistan's Taliban insurgency that has raged since the militants were ousted by US-backed forces in 2001.